Fun Fact: I'm Karen, which is a tribe in Burma. Its usually confused with Korean or Burmese, but it is its own ethnicity! Every year I participate in the Karen New Year in my hometown by singing cultural songs. 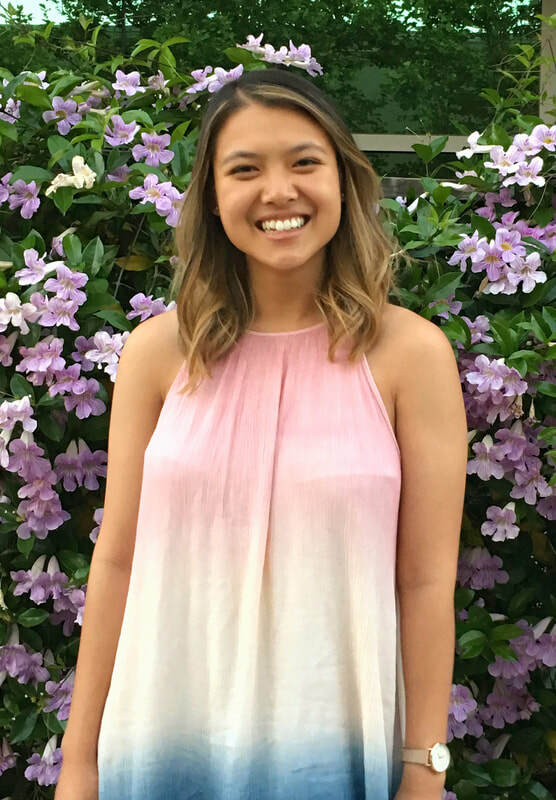 "I was drawn to HOPE because of the selfless members who give back to the community and their desire to help people in Davis. HOPE creates a fun and kind environment for anyone they serve. HOPE is a community where I can make a difference in Davis by spending time with someone and listening to what they have to say."